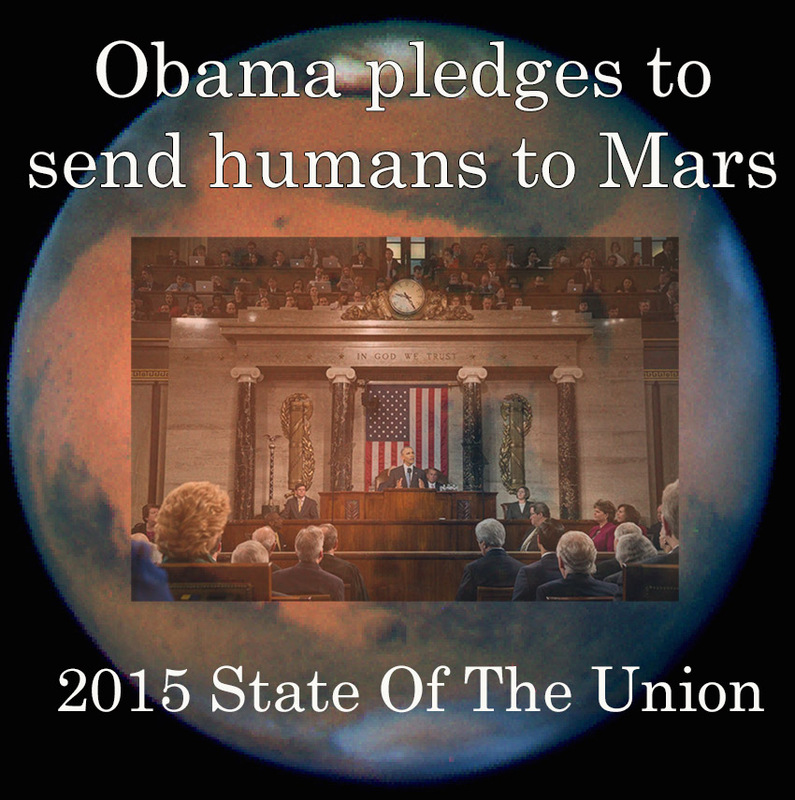 President Obama pledged to land humans on Mars in last night’s State of the Union speech. In a show of his commitment he arranged to have astronaut Scott Kelly in the audience. Kelly is scheduled to spend a year in the International Space Station. Kelly’s mission is vital for a future manned mission to Mars given the three years or so for a round trip. Last month, we launched a new spacecraft as part of a re-energized space program that will send American astronauts to Mars. In two months, to prepare us for those missions, Scott Kelly will begin a year-long stay in space. Republicans and Democrats all stood to give Kelly a standing ovation after Obama’s introduction. On Dec. 5, 2014, NASA successfully tested its Orion spacecraft which will be used for manned missions to Mars. The Orion will be launched on top of NASA’s new heavy lift rocket, the Space Launch System which is scheduled to be ready by 2018. The Space Launch System is planned to become NASA’s most powerful rocket launch vehicle ever, surpassing the Saturn V rockets used for the Apollo missions five decades ago. Back in April 2010, President Obama gave a speech at the Kennedy Space Center where he revealed his plan to get humans to Mars by 2035. “I expect to be around to see it,” Obama told NASA employees. NASA is not the only U.S. organization planning to put humans on Mars. Elon Musk’s Space-X is also planning to develop sufficiently powerful rockets and spacecraft for the long trip Mars. “The reason SpaceX was created was to accelerate development of rocket technology, all for the goal of establishing a self-sustaining, permanent base on Mars,” Musk told an audience back in May 2014. Musk plans to develop a Falcon Heavy Lift rocket, the most powerful rocket since the Saturn V that will be used for manned missions to Mars. If all goes well for NASA and Space X, sometime within the next decade or two, humans will be taken to Mars. The first human landing on Mars will be a historic global event, rivaling the first moon landing. Or will it? Ardent conspiracy theorists argue that humans have already landed on Mars. Alleged whistleblowers have come forward over the last few years claiming to have traveled to a secret colony on Mars using different classified travel technologies. Among the more recent is ‘Captain Kaye’, who claims to have spent 17 years on a Mars military base after being taken there by a spacecraft belonging to a classified space fleet. 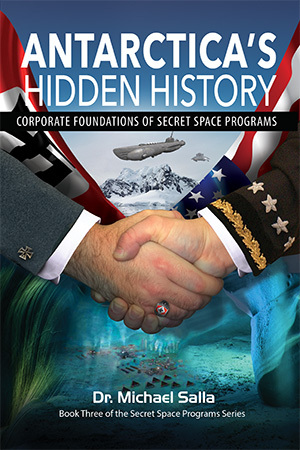 Another alleged whistleblower, Andrew Basiago, an attorney based in Washington state, claims to have been teleported to a secret Mars base after being recruited into a classified program called Project Pegasus. Without concrete evidence to support extraordinary claims of a secret human colony already on Mars, there has been heated controversy. 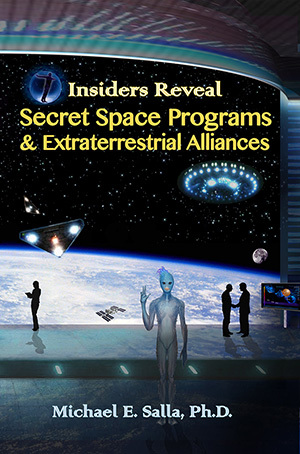 Is there a secret space fleet already ferrying humans to Mars; or advanced teleportation technologies for instantaneous travel there? One thing we can be sure of from the Edward Snowden NSA leaks, intelligence agencies are very skilled in hiding highly classified programs through compartmentalization. Documents confirm that the NSA and its partners train operatives to use covert forms of online deception to lead the public away from the truth. For President Obama, his immediate challenge is to convince the Republican controlled Congress that putting humans on Mars is a policy worth funding. Is that an elongated human skull on Mars? Is NASA muzzling scientific results from Mars Curiosity Mission? Video shows UFO watching Apollo 15: were astronauts warned to leave the moon?